Join Michael Wolf in conversation with Francis Hodgson, when the distinguished photographer will discuss his practice which makes maximum use of twenty-first-century photographic technology and tools in interesting ways. Wolf’s work focuses on the architecture and vernacular culture of city living, often in megacities such as Hong Kong and Tokyo. He is happy to use modern imaging systems, such as Google Street view, or to incorporate vernacular art. He is a photographer of the new expanded photography, as much a curator, editor and collector as a user of traditional cameras. 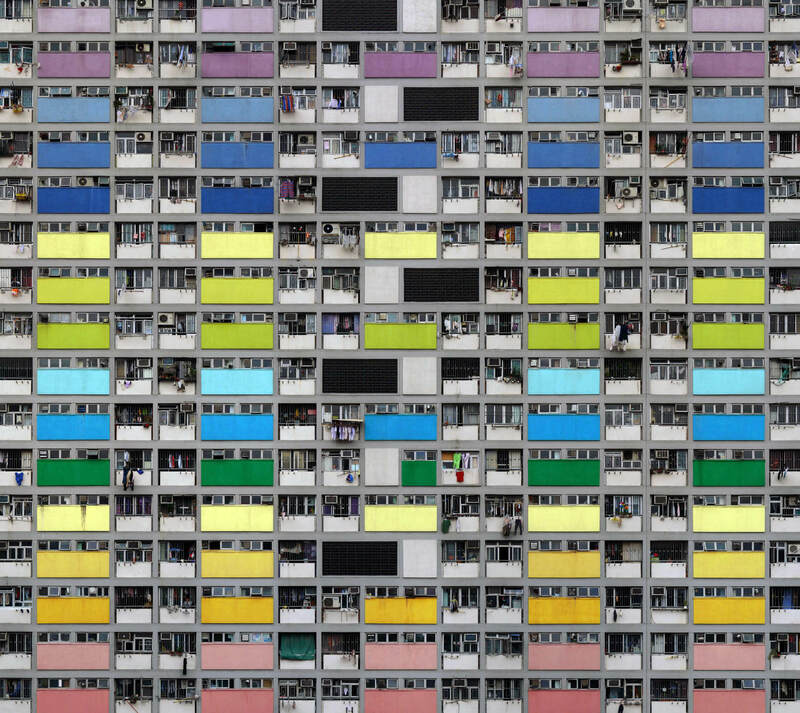 Some of his work deals with densely packed housing, where architecture becomes abstracted into planes of lines and colours, and the human dimension is almost lost. At other times, as in his famous series Tokyo Compression, which treats of the experience of commuters taking the Tokyo trains, he looks at the physical consequences of overpopulation on a human scale. Michael Wolf is a German photographer based in Paris and Hong Kong. His work focuses on urban life and the megacity. Francis Hodgson is Professor in the Culture of Photography at the University of Brighton, having held positions as photography critic for Financial Times as well as Head of Photographs at Sotheby’s.